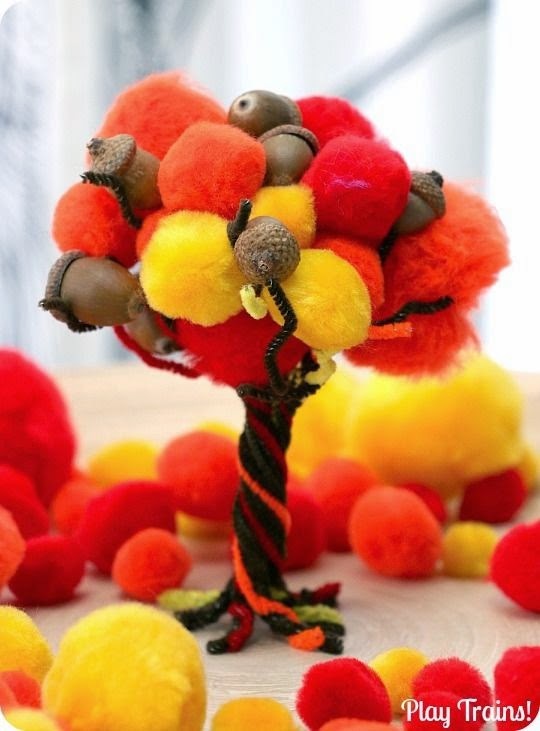 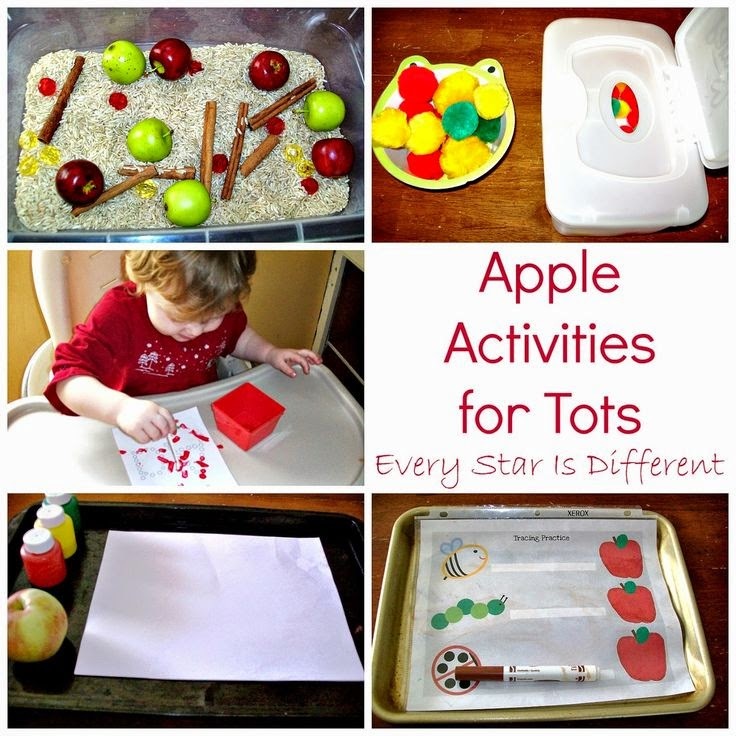 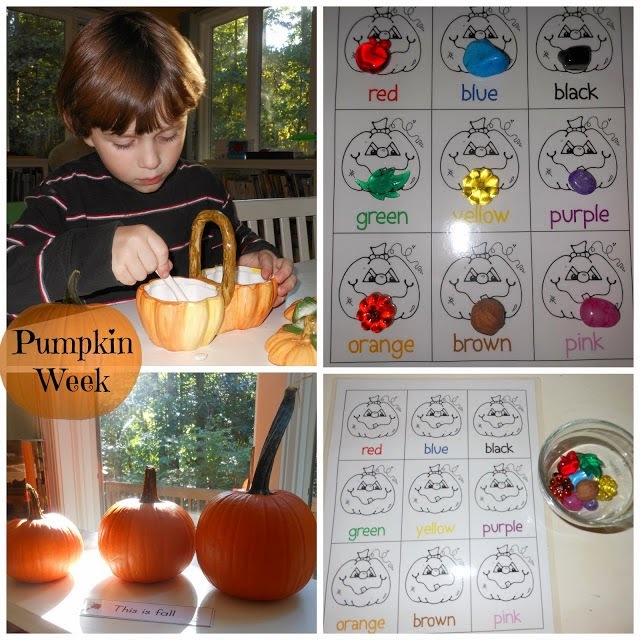 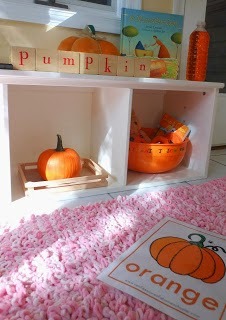 I can’t wait to share all of these fun fall toddler and preschool activities with you. 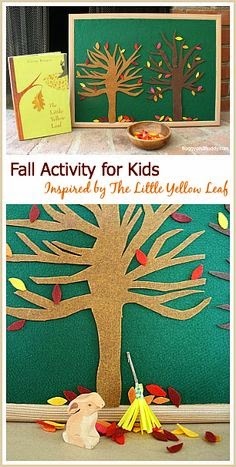 I have searched for the best fall activities. 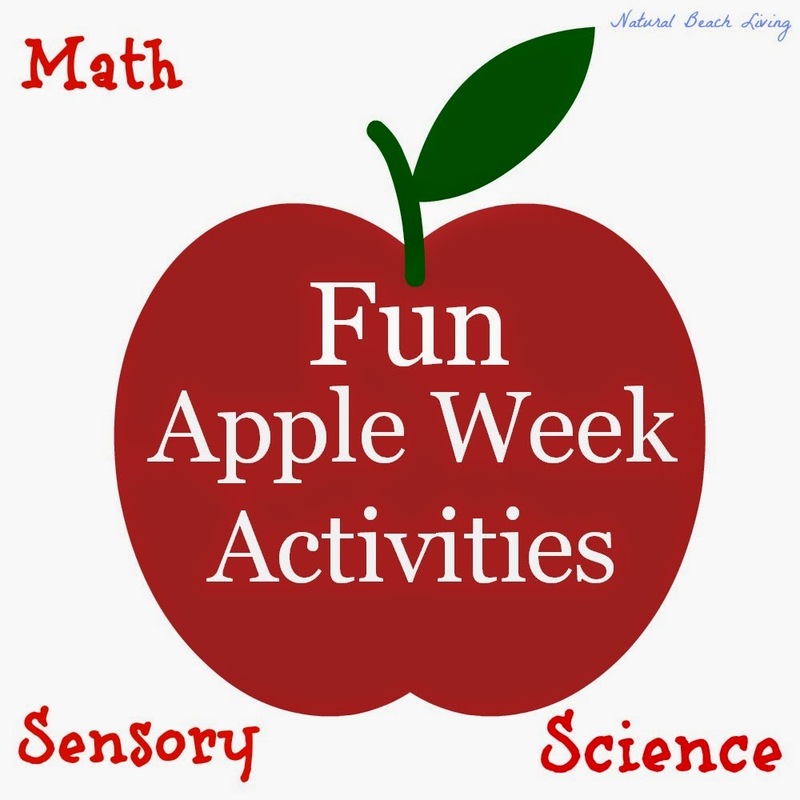 We are talking everything from lovely activities in nature to the exploding apples and pumpkins. 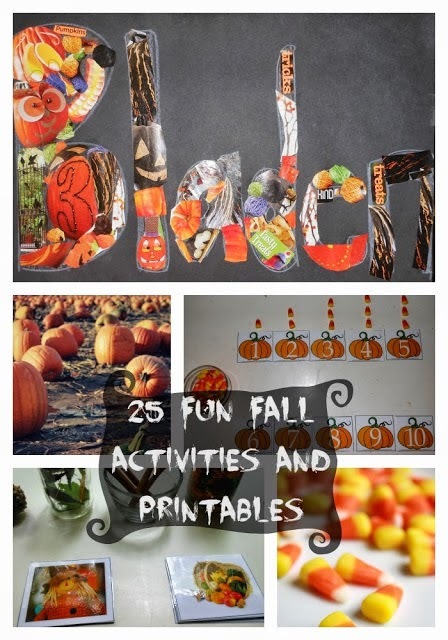 Fall is fun! 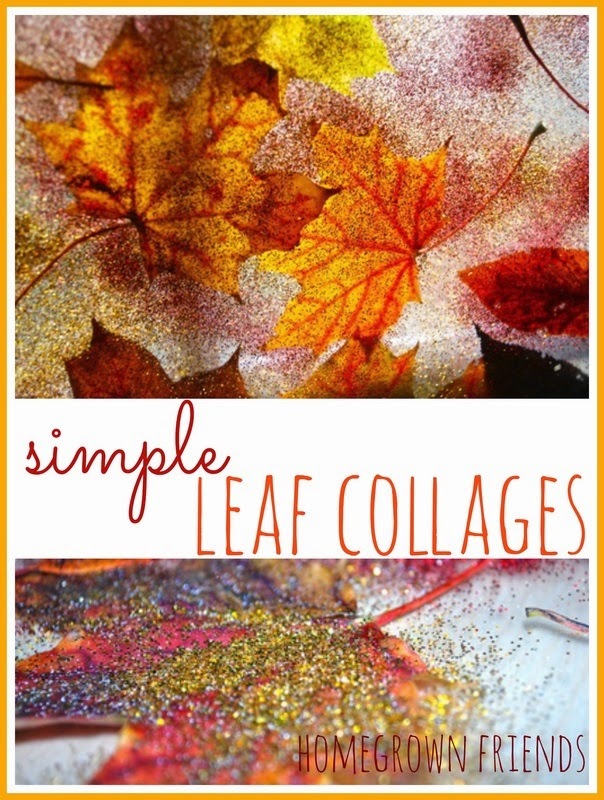 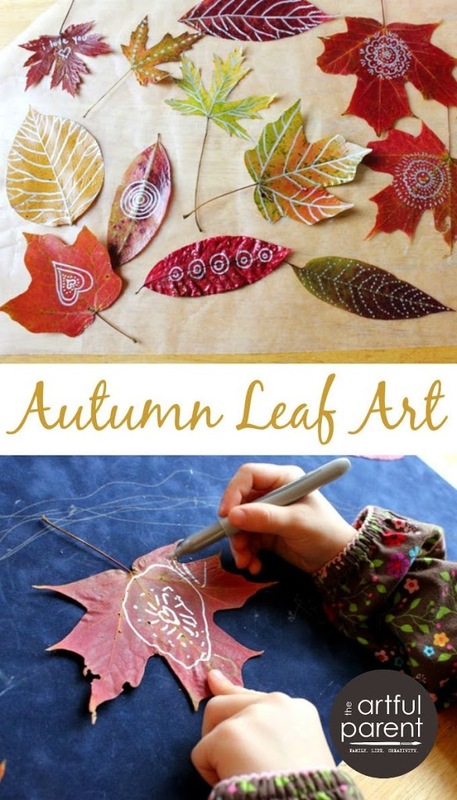 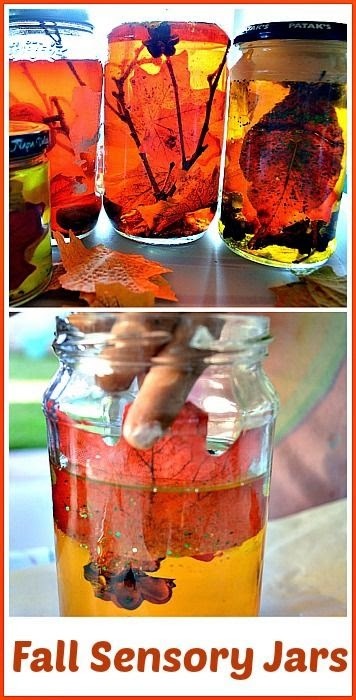 If you are like me and always enjoy seeing more inspiration and activities follow my Fall Pinterest Board. 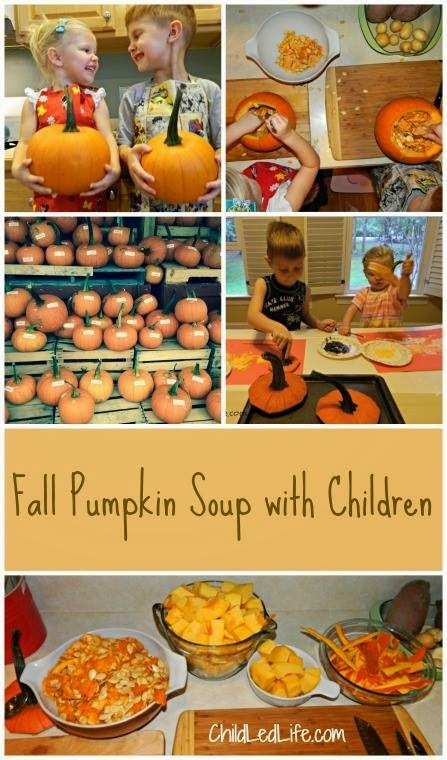 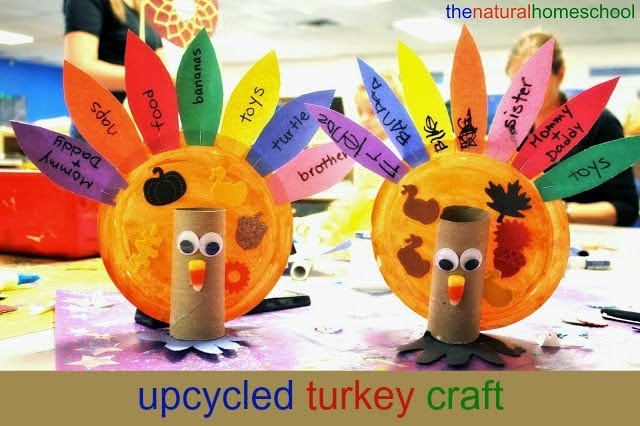 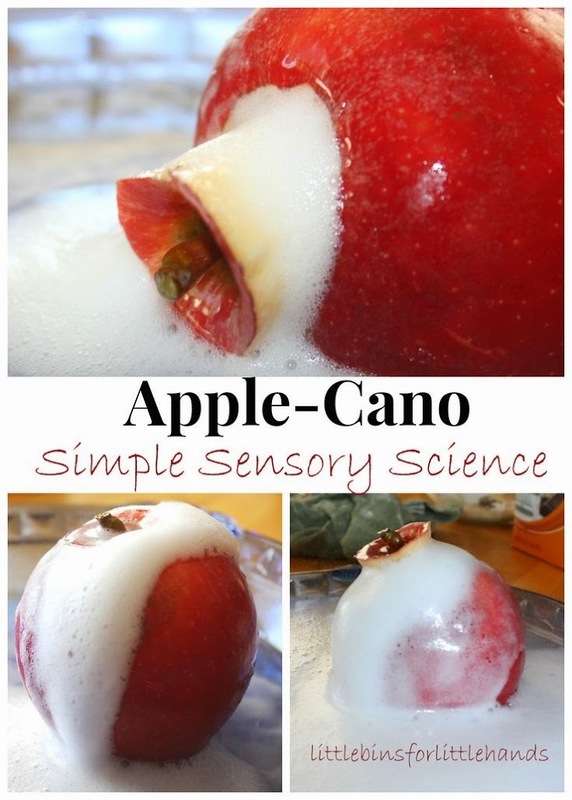 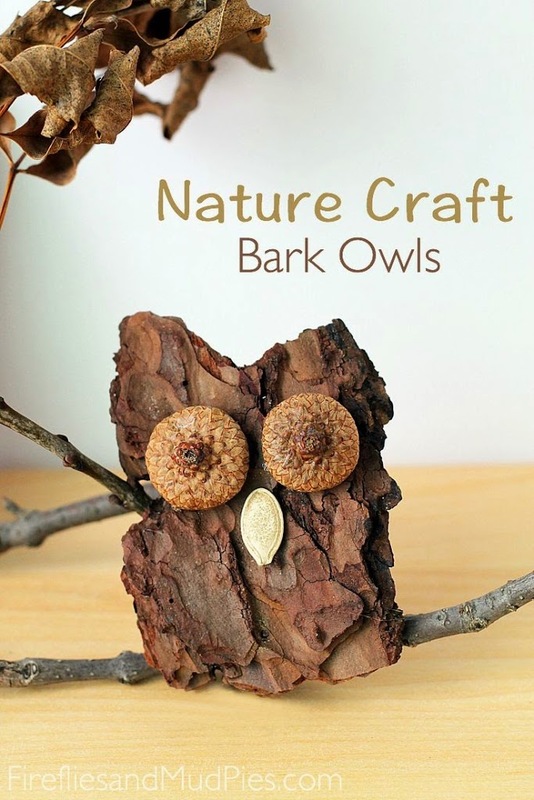 Follow Natural Beach Living’s board Fall Food, Activities, Homeschooling on Pinterest. 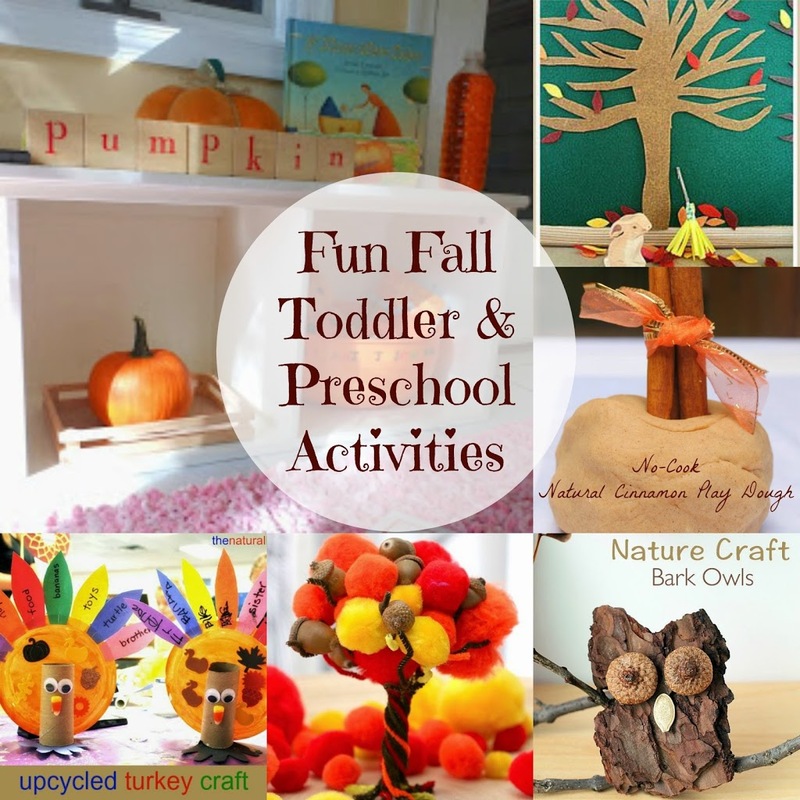 What a wonderful collection of fall activities. 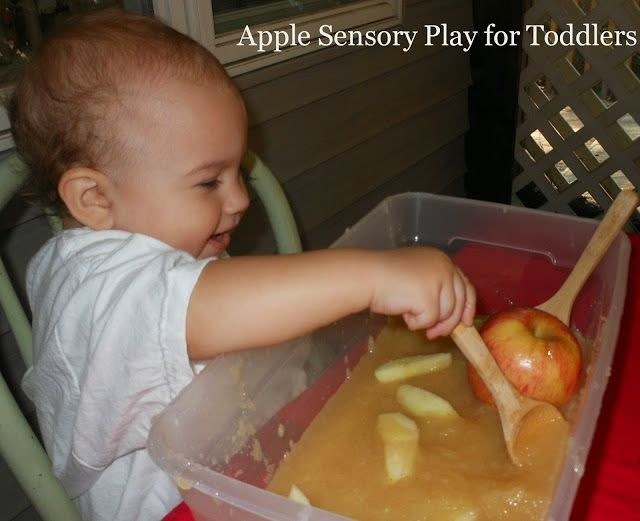 That playdough… I would want to eat it! 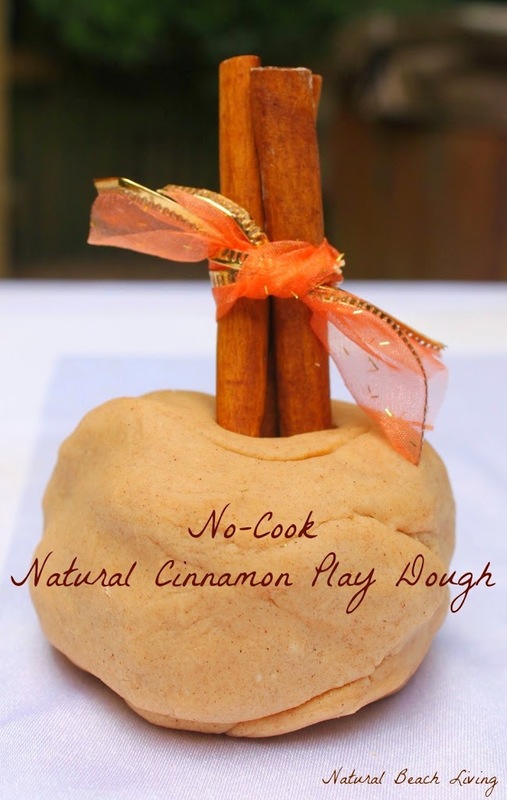 I love the smell of cinnamon!